First, Exit Quick Edit Mode, Open List > From the above ribbon, click List Settings. 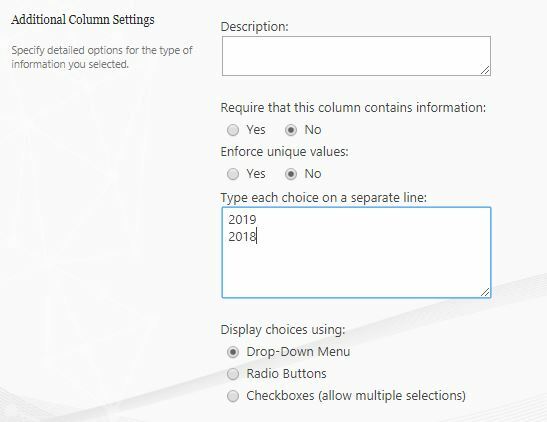 Below columns section, Click on the Column Name to edit it. In case it's a choice field, just scroll down and add your new entries as shown below. Not the answer you're looking for? 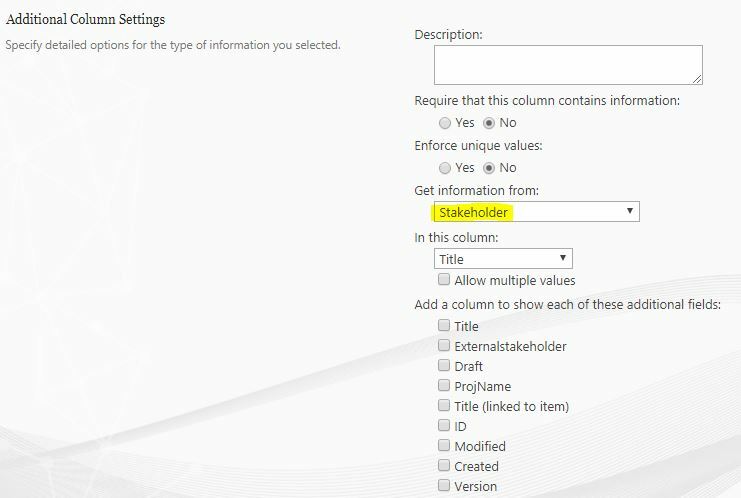 Browse other questions tagged sharepoint-designer sharepoint-server lookup-column column choice-field or ask your own question.